There are several factors to consider when you look at cost of construction of kenyan architecture as anyone doing real estate in Kenya can attest. There are plenty of times when I have had to discuss this with clients who are trying to set their construction cost ceilings, especially if they are interested in constructing a real estate project in Kenya. It is one of those rites of passage that a developer would need to go through to fix and gauge their level of returns. Definitely an individual developing a real estate project in Kenya would require to set some preliminary precedents that will guide them as they proceed with their building projects. The cost ceilings set in this rudimentary manner are of great value in drawing up preliminary viability studies, as they will be of value in informing a client whether their building concepts can pay themselves off, and that they will bring sufficient profit to make a project worthwhile to develop. Whatever the case, some idea needs to be set on how much the client is willing to spend, with one of the factors being how much the client believes they will be able to pay back should the project be unable to pay for itself. A couple of factors impact the cost of your buildings. You may hear individuals stating how much they have spent on certain projects from time to time, but its good to take these figures with a pinch of salt until you have been able to verify your own building costs by getting full design documentation prepared then getting a quote from a contractor. I have had some experience dealing with projects where an unrealistic cost estimate based on an erroneous figure has been used by a client, and when the reality of all the elements that make a building manifest, then a tough return to reality for a developer is guaranteed. 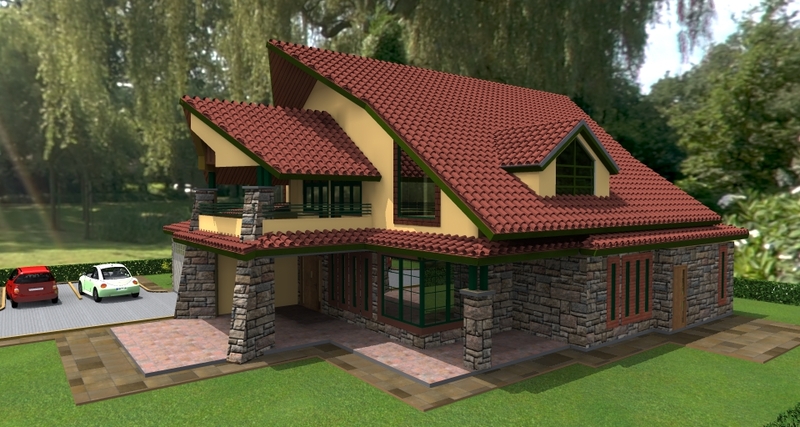 Some important factors affect your cost of construction of your real estate project in Kenya. More than likely, if you check on these factors of construction, then you may be able to genuinely make a saving for your real estate project. On the other hand, this is where your architect will guide you, such that you can find a good balance on these factors to guarantee success in reaching your projects financial goals. 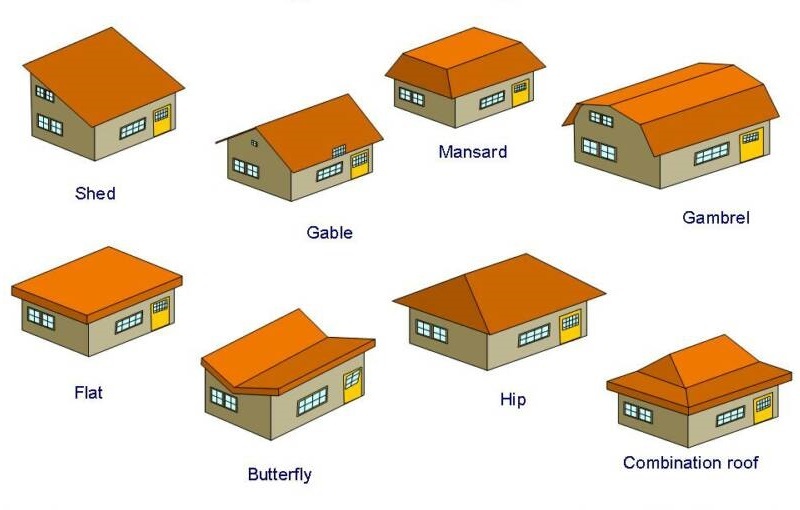 It is true that the type of building plays a major role in your construction. Obviously a building’s function determines to a large extent what type of finishes and fixtures that will be employed, including determining design of facades. For example the design of a facade for an office will employ elements such as curtain walling, intrinsic wall coatings and perhaps use of granite cladding etc. These are premium fittings and finishes that will cost more than finishes that are related to residential projects. You may find that with many contemporary buildings, features that were often related to commercial buildings are being integrated into residential buildings to give them that modern flair. For example you may find that more residential buildings are being constructed with large windows previously recommended for storefronts, or open planning of residential functions in a manner akin to an office environment. However depending on how these have been done, your building costs may be adversely affected such that the same square footage of space would be more expensive to construct. With ‘contemporary’ type of fittings and finishes, your cost per square meter may increase by 25 – 40% using these kinds of finishes, but the end effect is amazing. That is why doing things like using fibremesh on a ground floor slab or using waffle slabs on suspended floors makes a lot of economic sense to me. Architects in Kenya will often specify conventional concrete slabs especially where a developer may be adverse to technologies that they are not used to. However you can reduce costs of building your structures by saving on time or quantities of material used on your construction. The size of your spaces within the building. This may be an area of contention between many developers and their architects when they are doing real estate. Again it is an area where buyers of homes may get a raw deal when it is taken to the extreme of being extremely small. The point is that the spaces you provide within your building need to be contrived in the right scale for its likely use. Opulence must be paid for. Should you choose to have rooms within your building that are scaled for large numbers of users and extreme spaciousness, you must be aware that you will need to pay a premium for the extra space. For example, a large living room of say 20 by 20 feet would be the dream of many. However this kind of space comes with its attendant costs, both in terms of structure as well as finishes. And you may find that a smaller 16 by 16foot living room for a family of four would do just fine in most cases. More so, once the children leave the nest, the burden of maintaining a large home is really felt and many end up downsizing to something more comfortable. 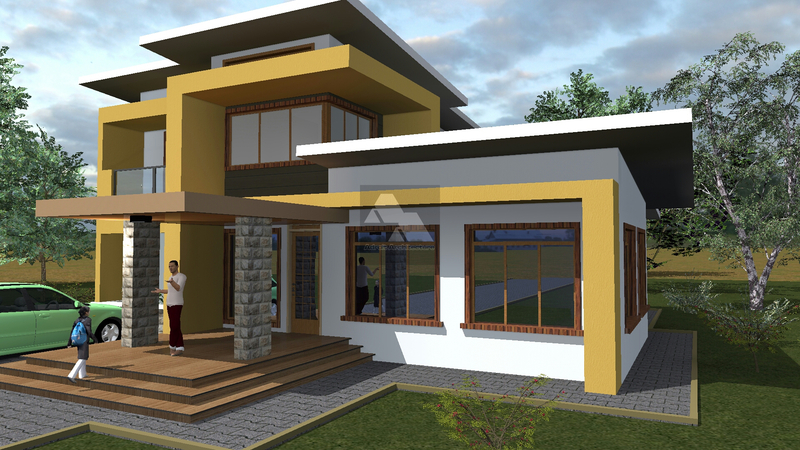 One thing that I encourage in my practice of architecture in Kenya is to allow my clients to dream, then try to provide a design solution that seeks to achieve that dream or come as close as possible under the resources a client is able to afford. The choice of what you put into those sinks, lavatories and water closets play a big part adding up to the bottom line. Its a matter of taste and pocket. However this is where a green approach has an edge on life cycle costs. You may find that a certain fitting may cost a premium to purchase at the onset of the building, but it pays for itself by ensuring zero or little recurrent expenditure on that item. A classic example is on procuring a good solar installation for yourself while building your home. The initial costs are considerable, but comparing the recurrent costs being saved over a period of say 15 years, you will definitely say it is worth the investment. On items such as sanitary fittings and electrical fittings, again choice and personal preference play a big role. European brands are often considered to be the highest in quality, and definitely come with a hefty price tag. However with a bit of looking around, there are several manufacturers from the Middle East, India to the Far East who have very competitive products that one may use on their building. Of course the favorite of importing from China is an option. The idea though is that one must know what tradeoff to make when comparing prices versus quality and durability. How sophisticated are the systems you would like to provide in your building? Are the systems overkill for the spaces your are providing, or are they under-provided for what a client is interested in? You may have an example of a security system within a home or office which may require simple access key controls for its operation as opposed to having a biometric reader controlling automated access doors. Too much automation and sophisticated controls will inflate your budget considerably. They should be considered in light of absolute inability to achieve certain functions in a space. Again controlling your budgets in terms of building services can be done according to the level of expertise that the users of a space are likely to have. External works are perhaps one of the single most overlooked item when people discuss pricing of their houses. You may hear one builder giving another a lumpsum figure for their house construction when the figures have not factored in external works. This is erroneous and should be avoided. As they help a builder realize their building dream, let developers ensure that they treat them well as they are the minds and hands responsible to bring your building to reality.